Order processing and management is an essential part of the sales lifecycle for any ecommerce business. Establishing an effective order document numbering practice contributes to order accuracy and so more efficient order fulfillment. Most of the ecommerce platforms label orders automatically, assigning numbers to them by default. However, these default IDs sometimes fail to address store owners’ needs being too long or too short or lacking informational value. So, retailers look for a fast and easy way to create custom document ID numbers that would precisely meet their business requirements. 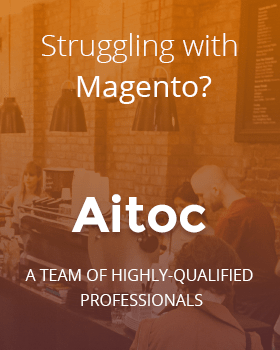 Luckily for Magento 2 driven stores, there is a specialized extension allowing to tackle this task with no effort. 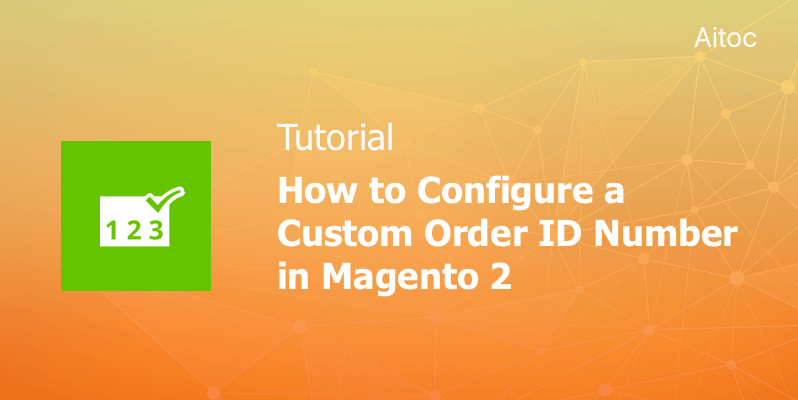 In this post, we show you how to configure unique IDs for orders using Custom Order Number for Magento 2. To set up new numbers for orders, make use of the available variables, which allow inserting a store code, random numbers, an order day or month, etc. The extension allows creating different order ID numbers for each Store View you have. Place the required variables in any order in the Order ID format field. This way you configure the final ID number exactly as you need. Numbers, letters, and symbols (hyphens and underscores) can also be used to add custom prefixes, suffixes, and postfixes to the order IDs. According to the ID format we set here, the order number will start from 748 and will include the month and the year of the order placement. You can set up custom ID number formats for other sales documents too, including Invoices, Shipments, and Credit Memos. If you still prefer using the default Magento ID format, leave the Order ID format field empty and enable the ‘Use Default’ field. We hope that our tutorial will help you to number your sales documents and orders in the exact way you need.